Microsoft hopes to boost the numbers of its Gold subscribers on Xbox Live, giving regular users a taste of the premium tier: 5 days of free play for GTA IV and its upcoming expansion. 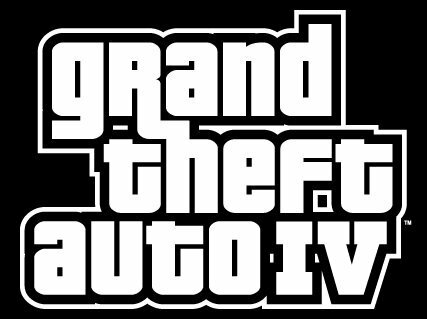 The offer will become available between February 17 and February 22 and will allow Xbox 360 gamers to play either Grand Theft Auto IV and The Lost & The Damned add-on at no charge. The Redmond company seems to think that five days will prove enough to get some of the freeloaders hooked on the Gold service. In case you forgot, the Grand Theft Auto IV: The Lost and Damned will become available for download exclusively through Xbox Live on February 17. 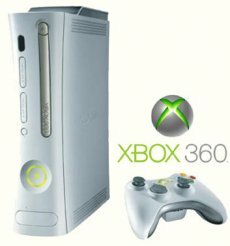 It will retail for 1600 Microsoft Points or $19.99. However, the freedom stops here. Halo and Gears of War fans will have to wait their turn at another time, if there will be another time. It would be interesting to have Microsoft reveal the number of Gold memberships that resulted from this offer. Be advised, if Microsoft considers the amount of the subscribers to be a pleasing one, you should expect more of such offers to hit the Xbox Live in the (near) future.